COMMUTERS boarding trains at Chester Hill and Yagoona, will be forced to change trains multiple times to access Central and the City Circle, if the Sydenham to Bankstown Metro goes ahead. The South West Metro, say opponents, will force commuters boarding trains at Regents Park, Sefton, Chester Hill, Villawood, Birrong and Yagoona to change at least twice in order to reach the Sydney CBD. 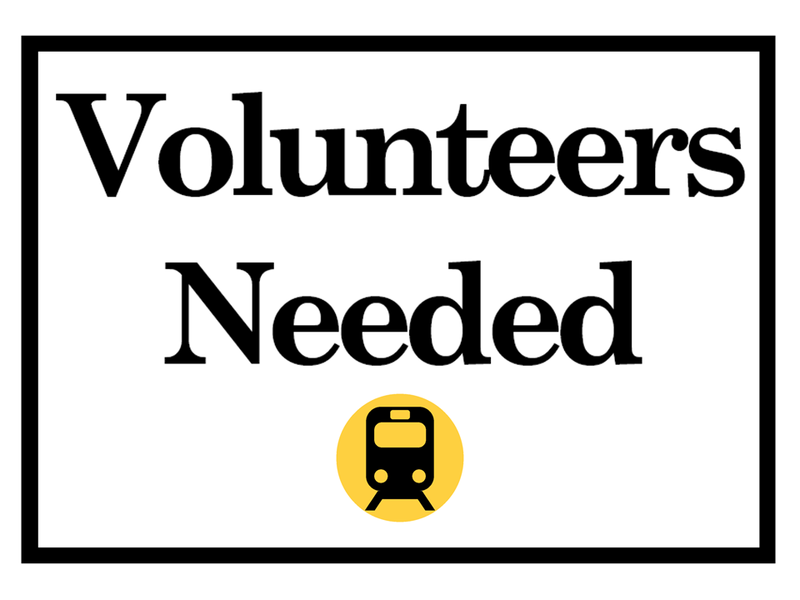 Resident action groups, including The Battler and Restore Inner West Line, have announced the launch of the ‘Save T3 Bankstown Line‘ campaign. 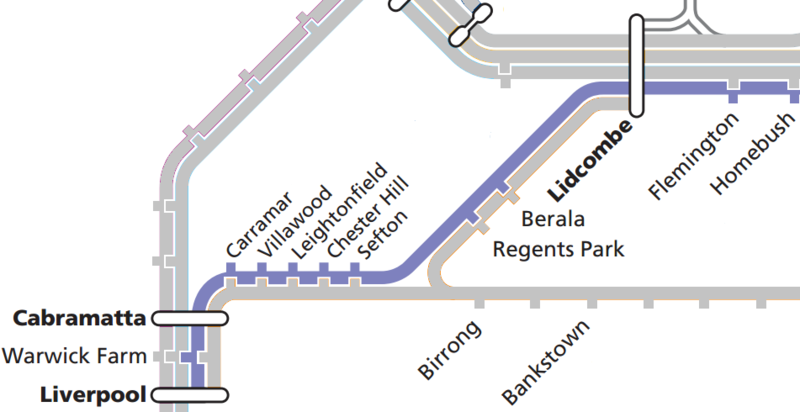 Spokesman Roydon Ng says the campaign calls on the State Government to retain the T3 Bankstown Line and to restore the Inner West Line from City to Liverpool/Bankstown via Regents Park. 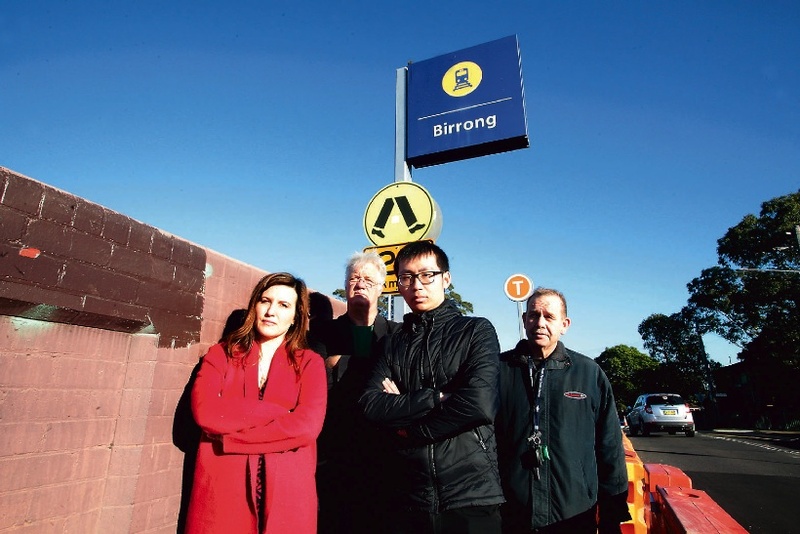 “We are concerned that 19,000 commuters and nine stations west of Bankstown will lose all trains to the city if the Metro Southwest is constructed from Sydenham to Bankstown,” Mr Ng said. Following the release of the Sydenham to Bankstown State Significant Infrastructure Application, State Labor MP for Bankstown, Tania Mihailuk, said cutting the Inner West Line in October 2013 (City to Liverpool/Bankstown via Regents Park) forced thousands of commuters to change trains at Birrong and Lidcombe, and now the NSW Government is prepared to cut the T3 Bankstown Line, ending the only train service left in her electorate with a direct route to Central Station and the City Circle. Ms Mihailuk said that in reality, the Metro was an excuse for the NSW Government to dump units into Bankstown. “If the Metro goes ahead, not only will we be expected to bare the brunt of Sydney’s population growth, but we will lose the final direct route to the CBD circle,” Ms Mihailuk said. NSW Opposition Leader Luke Foley in his Budget Reply speech, reaffirmed that a Labor Government would not proceed with the Bankstown line conversation.